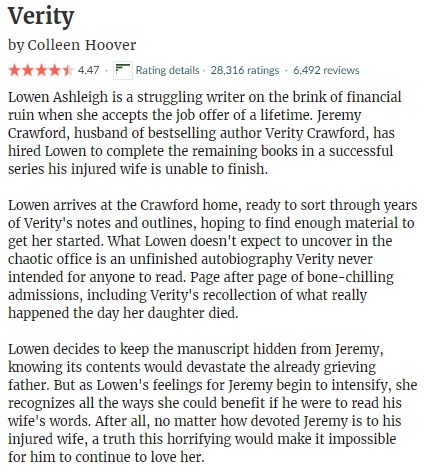 This entry was posted in 2019, 3.5 Star Rating, 4 Star Rating, Book Reviews, Yvo's Shorties and tagged 3.5 star rating, 4 star rating, book review, colleen hoover, fiction, lisa jewell, mystery, psychological thriller, published in 2018, romance, suspense, then she was gone, thriller, verity, Yvo's Shorties by Yvo. Bookmark the permalink. 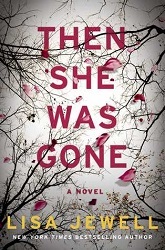 Aw, sorry Then She Was Gone wasn’t as good a reading experience for you as her others. I listened to the book and was lulled into a direction that went awry in a good way. Glad, tough, it was still entertaining. I’ve got Verity on my current reading plan and must admit I’m nervous about it because of the mixed reviews. Yours is encouraging, Yvo! Then She Was Gone was definitely still entertaining for me and I think the warnings about the predictability of the plot probably saved the story for me. I hope Verity will be a good one for you! I agree with your thoughts on Verity. There were things I liked and disliked, but that ending made those things not matter as much! Great reviews! I was SO shocked by that ending! It’s one of those exceptions where an open ending works though. Oooh! I had the same thoughts about Verity! Don’t really like ‘those scenes’ either but ok.. I’m not a fan of open endings but this time it really worked! 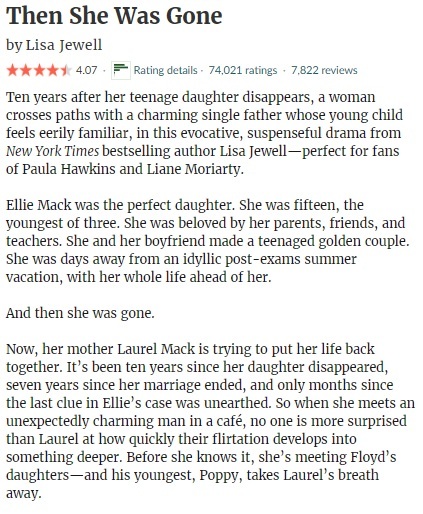 I love a novel that can make me think about it after I finished it and this one did! Wonderful reviews Yvo! I completely agree! I normally don’t really like open endings either as it leaves so many questions and I hate seeing things unfinished, but with Verity it just works. Fab reviews, Yvo. 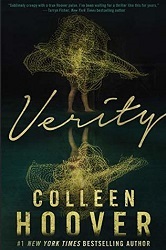 I can’t wait to read Verity. You have gotten me excited about it.